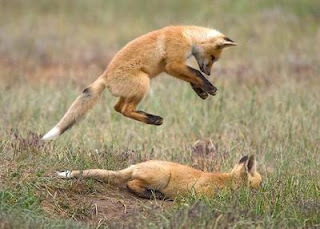 The Undiscovered: I Love to Pounce. I have made a treasury. It took me an hour. When I was saving it - Etsy said "service unavailable"!!! It's Friday...Get your Vote on! Get your Treasury On! Hop to It!